Kids have nightmares from time to time (we all do). It’s normal but sometimes those nightmares fall into the category of night terrors that can leave a child unable to get any rest at all as well as physically harm themselves, by accident, while they’re asleep. The Sleep Guardian Plus is a gentle way to reduce the instances of night terrors for your child. 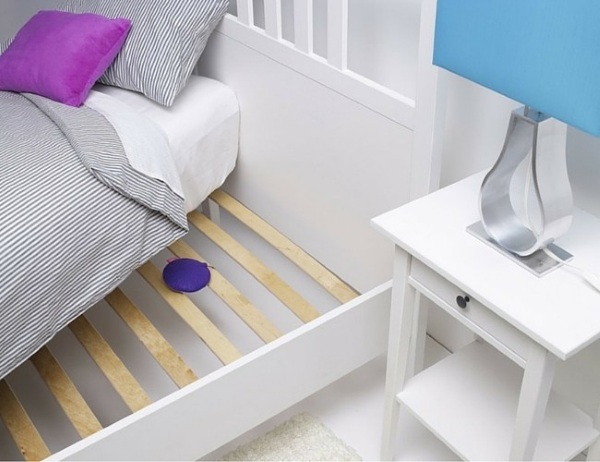 This small device slips under your child’s mattress where it vibrates to help bring the child out of the level of sleep where the night terrors happen, stopping them before they start. Before you put in under the mattress, you need to answer a few simple questions so that the device knows best when to activate. 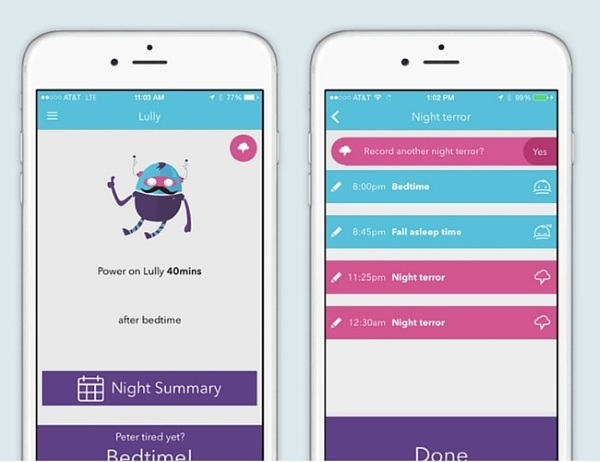 It works with an app to help further track and learn your child’s sleeping habits. This way you can easily update the device if anything changes. The downside to this little gadget is that it’s iPhone only but for families dealing with night terrors, this may offer some relief. The Sleep Guardian Plus is $199.